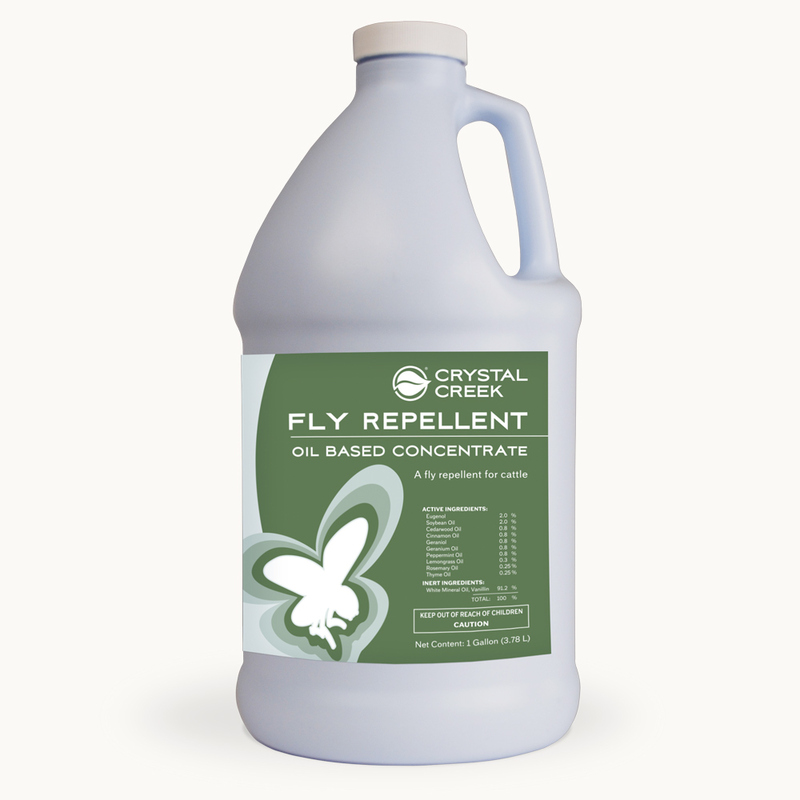 Fly Repellent (Oil Base) can be used full strength or diluted with other oils, i.e. mineral oil to a 1:3 mixture. Fly Repellent (Water Base) can be used full strength or diluted with water to the desired strength. Typical dilution range is 1:1 to 1:3. Spray body parts most affected by flies. As a Wipe-On: Apply Fly Repellent full strength (or diluted 1:1 with water or oil), to a clean cotton cloth and wipe onto areas attracting flies such as the face. As a Spray: Fly Repellent may be applied full strength or diluted. Shake well before spraying. 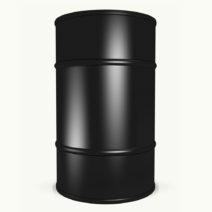 In Oilers: Mix Fly Repellent (oil base) with a thin grade of oil depending on need. A ratio of 1:9 is typical for brush oilers. Repeat application daily or at intervals necessary to give continued protection. Caution: Avoid contact with eyes and mucous membranes as it may cause irritation. Storage and Disposal: Do not contaminate water, food or feed by storage or disposal. Store in original container away from children and pets. Do not reuse empty container. 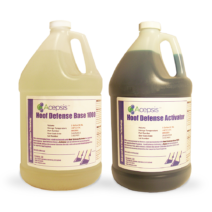 This product qualifies for exemption from registration with the EPA under FIFRA Section 25(b).